How to get a link to the still image of a YouTube video? 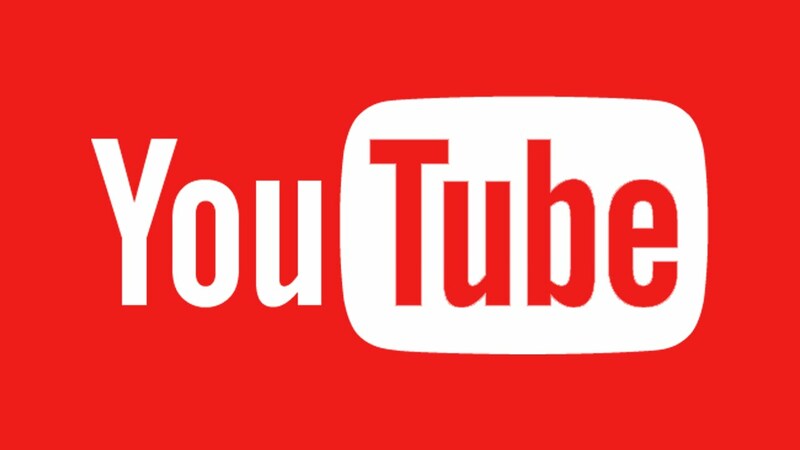 YouTube has multiple servers for serving images of the videos, hosted on the site. They are mainly used for load ballancing (so you get the image that is hosted on a server, that is physically closest to you so it loads faster). However, as a developer or a website owner you may want to programmatically build a link to the thumbnail or still image that YouTube uses for a given video. What you need is – the ID of the video (e.g. if the video in question is http://www.youtube.com/watch?v=m3JAtvsqfF8, the ID would be m3JAtvsqfF8). When you have the ID of the video, just replace it in the below URL and open it in your browser. You should immediately see the full-size thumbnail that YouTube uses across its website (note that scaled down versions are also available; just replace the last zero in the URL with “1.jpg”, “2.jpg” or “hqdefault.jpg”).